On October 18, 2017, Congress passed the Elder Abuse Prevention and Prosecution Act (EAPPA). The goal of the EAPPA is to address financial abuse and exploitation of elders on a national scale. 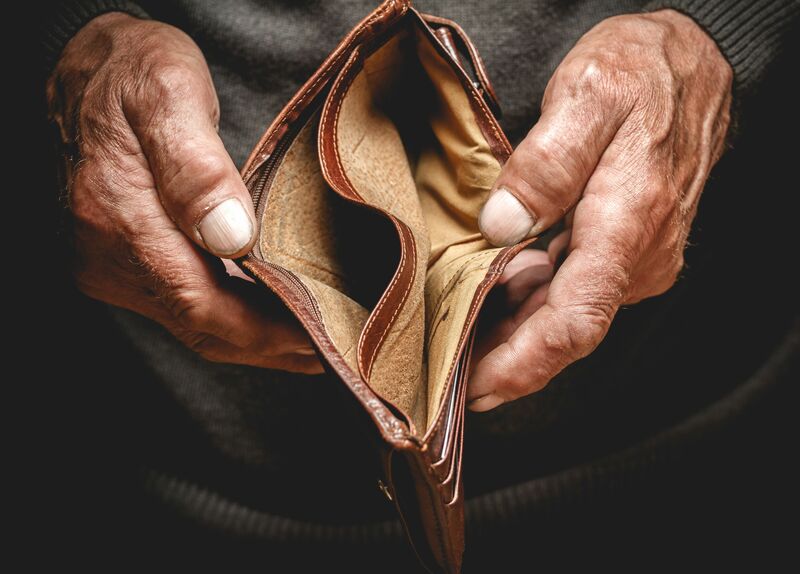 It is estimated that financial exploitation costs seniors in the U.S. more than $2.9 billion annually. The crime is scarcely reported with only one in 44 cases reported to authorities, according to congressional testimony. The result is that many victims fail to receive the help they need and their abusers go unpunished. The costs of this crime are often shouldered by the victims’ communities through increased use of government benefits and supports so elder abuse prevention is essential to American society. Elder financial exploitation covers a broad range of criminal acts perpetrated by individuals and entities, including family members and/or caregivers. Financial exploitation includes mail, telephone, and internet-based scams; abuse of fiduciary powers; healthcare fraud; and theft or use of property without permission. The EAPPA attempts to approach these crimes with comprehensive data, training, and cooperation. Create enhanced penalties for those who engage in telemarketing and email scams targeting elders. The EAPPA seeks to improve elder abuse prevention by addressing some of the issues that contribute to the lack of reporting and prosecution. It addresses the lack of local government and law enforcement training regarding elder abuse crimes; prosecutors’ hesitance in pursuing elder abuse cases; lack of data for government agencies, prosecutors, and law enforcement on elder abuse crimes; and lack of coordination between law enforcement agencies in pursuing elder abuse cases. Participation in a fraudulent medical study, research study, or pilot study. The law excludes valid or legitimate solicitation through posting, publication or mailing of a catalog/brochure. Hopefully, with improved local, state, and federal coordination, increased data collection, and more victim assistance at a national level, we will see at decline in scams and schemes targeting our elders.